From the very beginning when the first Indian settled here, near the scenic Chagrin River, to today, Eastlake has offered a great deal to her residents. We have several tennis courts, sand volleyball courts, a skateboard park, and even a dog park for our canine residents. There are recreational parks just a stone’s throw away for walking, swinging, bird watching, sledding, or just plain relaxing. 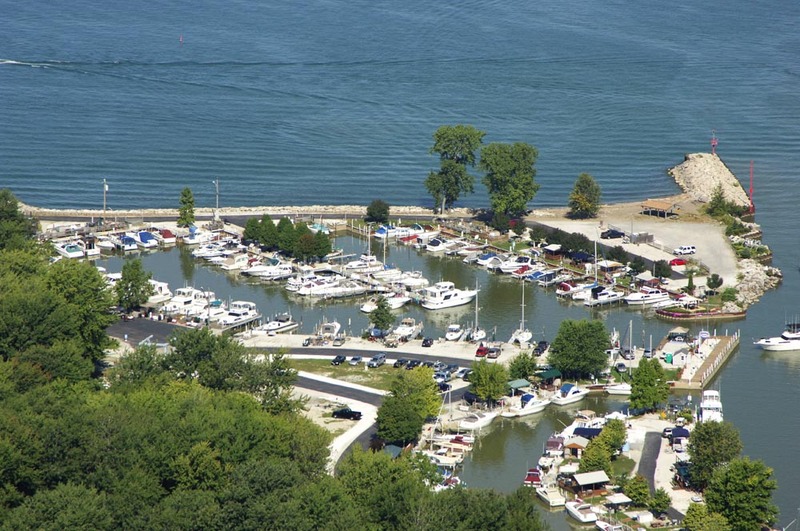 There is a public boat ramp, baseball, soccer and football fields, sports leagues of all kinds. The Willoughby Eastlake School System sets the standard for public learning. There are 3 elementary schools serving Eastlake, Longefellow, Thomas Jefferson, and Washington. Two middle schools, Eastlake Middle School and Willowick Middle, and Eastlake’s North High School which is located off Steven’s Blvd. In the tradition of those first settlers, we cordially offer the welcome blanket to our newest neighbors. Come on in to City Hall and take a look around. Our quality staff can help you with any questions and have on hand any important numbers you may need to help you settle in.